Rectory Musings: Pleased to meet you! 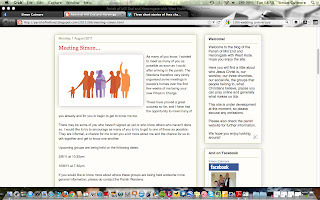 There is a new post on the parish blog about meeting me in small groups. It would be great to do that and gives me a chance to get to know you and you me. Clink the link below and have a read!